Upgrade your wisdom wireless bells only to the award winning agility 3 smart alarm on your mobile or tablet. 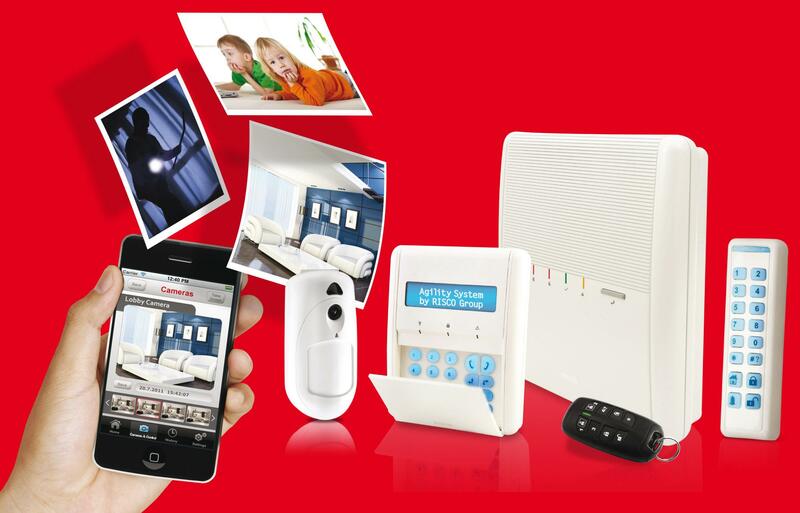 smart alarm control from your mobile. ability to omit zones, set/unset system. award winning Risco cloud app. ability to view live pictures from pir cameras. All your existing equipment can be incorporated. repairs can be done on line saving time & money. HD video cameras can be incorporated. can be upgraded to wireless. Prices quoted are for Greater Manchester, Cheshire, installation only.